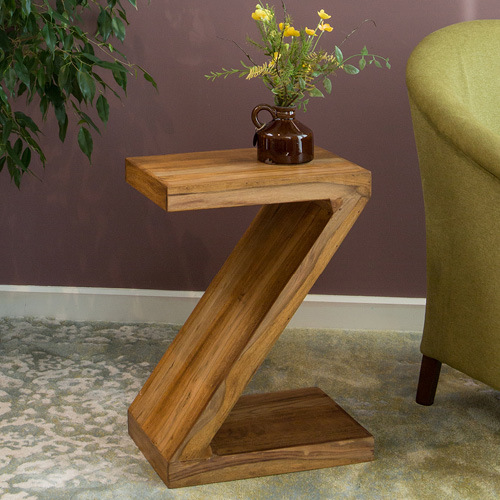 At EZ Living furniture we take great pride in offering an extensive and wide variety of products in all our collections. Our Bedroom Collection is no different. Whether you are looking at purchasing a complete range or just an individual product, there is a large selection available to you. 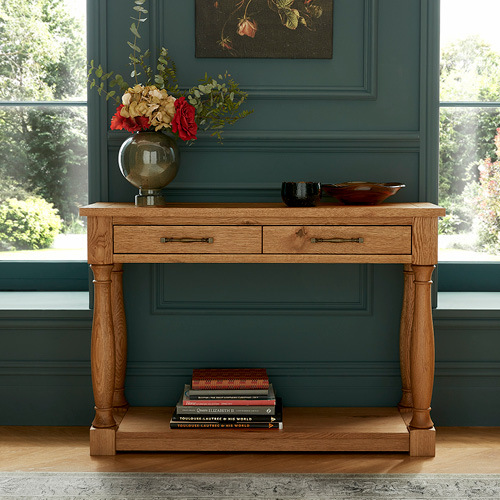 Whilst all items match other similar styled items in their particular collection, you may prefer to match with other home styles to enhance their contrasting colours, tones and finishes. Whatever it is you are looking for we are here to help and here at EZ Living Furniture your satisfaction is our number one concern. The Bedroom Collection includes: Bedside Tables & Lockers which come with multiple drawer and shelf options. Bed & Bed Frames with a great choice of 3FT, 4FT, 4FT 6”, 5FT and 6FT frames available. We carry single, double or triple Wardrobes, which have drawer and mirror options. Our Chest of Drawers collection includes tallboys, wide chests or more regular chests with multiple drawer options. Blanket Boxes, which bring a more traditional style to your bedroom and are available in a range of styles, sizes and materials. 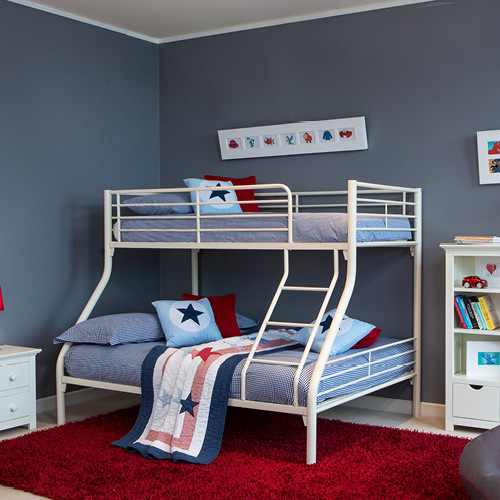 We also carry a wide selection of Children’s Furniture, Beds and Bunk Beds that fully comply with safety regulations. 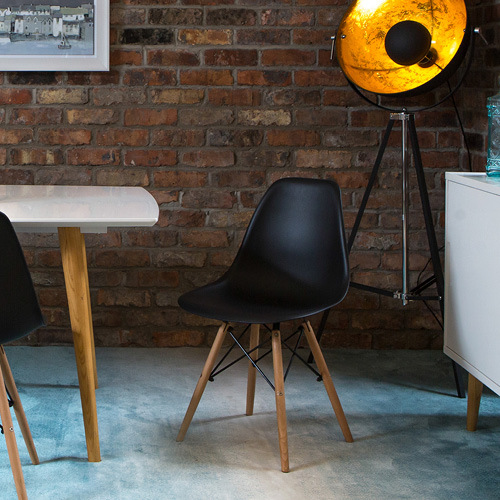 Before purchasing any furniture we understand there is a lot to consider. It is very important you know what space you have available? With a wide variety of sizes in each range available we are confident we will have something to match your spatial needs. Another important factor is will it match your current décor? 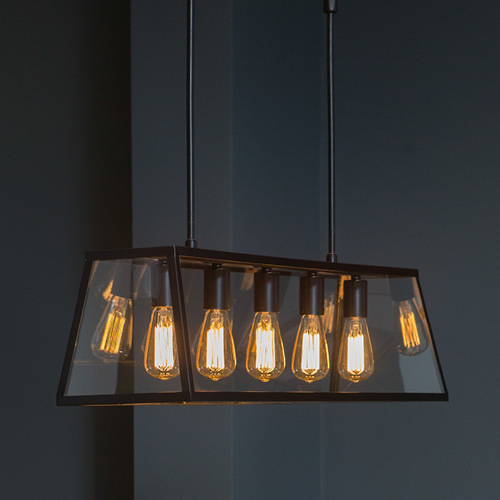 Whilst all items match other items in a collection they would complement a wide range of decors in similar or contrasting styles. 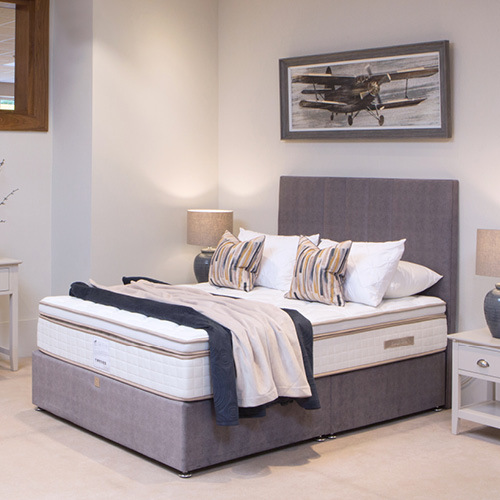 Our Bedroom range is available to purchase either online or if you want to see them it up close and personal, our showrooms are open 7 days a week. 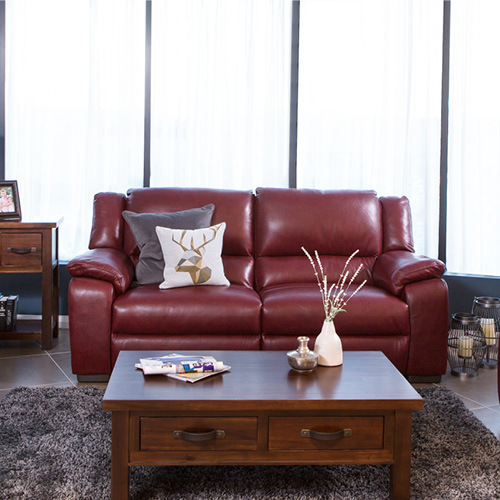 Find your nearest EZ Living Furniture store by clicking here.